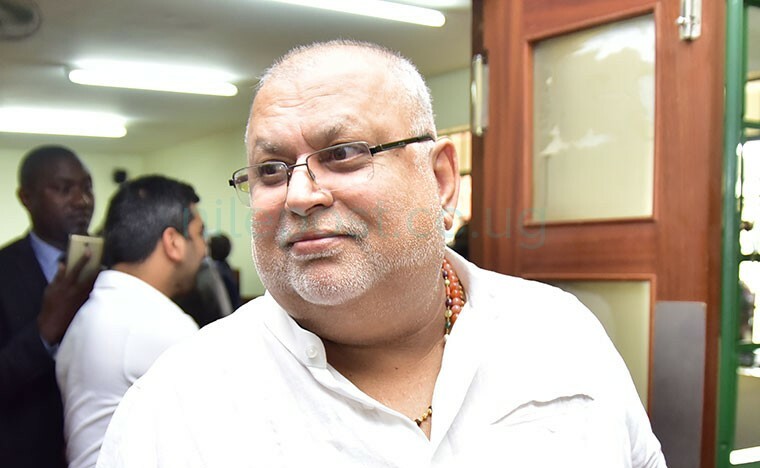 A hearing date has finally been set in the case in which business tycoon Sudhir Ruparelia wants Sebalu and Lule Advocates to step down in another case involving him and DFCU bank. Yesterday Justice Paul Gadenya of Commercial Court set April 3, as the hearing date of the case. “I had asked this case to be mentioned because it is my first time dealing with it. However all I want now is to have the hearing plan for this application,” Justice Gadenya said. 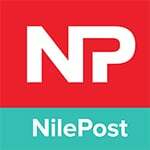 The case was first given to Justice Elizabeth Jane Alividza who excused herself before it was handed to Justice Wangutusi. Wangutusi also declined to hear it, handing it over to Justice Gadenya last week. Peter Walubiri the lawyer of Sebalu and Lule Advocates asked court to allow him to file an affidavit in reply to Mr Ruparelia’s affidavit citing there were new issues brought up which do not pertain in the case. Court has granted him leave to file on March 21 before the hearing begins. In his lawsuit Sudhir pointed out that Sebalu and Lule Advocates should not be representing Bank of Uganda and dfcu Bank since it has already represented Crane Management Services that owned Crane Bank which was controversially sold to dfcu Bank in January 2017. Crane Management Services sued DFCU bank demanding rental arrears amounting to Shs2.9b and $385,728.54 in respect of properties that were formally owned by Crane Bank. Sudhir also wants the court to issue a permanent injunction, restraining Sebalu & Lule Advocates from appearing as defence counsel for DFCU bank in the other court case that the two principals are battling out.